Children living in a western culture are typically prescribed nearly 20 antibiotics before they reach the age of 18. 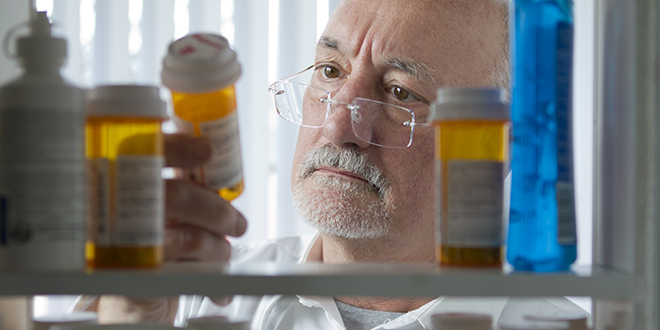 They may stay on these antibiotics anywhere from one week to one month—even as long as one year. When used appropriately, antibiotics have been successful in saving lives. However, excessive use, or prescribed inappropriately, antibiotics can be damaging not only for the individual but also for the general population. As people are becoming more aware of this, and because of the high cost of pharmaceuticals, people are now attempting to work their way back to traditional medicines—the herbs, tinctures and plants that were once the frontrunners against bacterial, fungal and viral infections. These incredible choices still work as well as they once did, but have been forgotten or haven’t even been considered since allopathic choices took the lead. The following is a small sample of the numerous options people have available if they find themselves battling a cold, flu or other virus. Some may even have great success using a few of these while confronting a bacterial infection. In all cases, the introduction of more rest, hydration, and high nutrient diet combined with these natural assistants will provide the body the best armor for rapid recovery. There are some colloidal silvers that may cause you to question my recommendation. I am speaking of only one type of silver in this discussion. It is called Silver Biotics. It is the safest type of silver available. It is used in alternative medicine to treat bacterial, viral and fungal infections, including but not limited to sore throat, ear infection, gastrointestinal disorders, food poisoning, HIV/AIDS, diabetes, tuberculosis, syphilis, scarlet fever, shingles, herpes, pneumonia, prostatitis and cancer. Silver is also an effective disinfectant for water that is contaminated with viruses such as hepatitis A and poliovirus, as reported in “Applied Environmental Microbiology” in 2010. In addition, the “Journal of Nanobiotechnology” reported in 2010 that silver may prevent HIV transmission and replication, and is being investigated for use as in protective topical creams. Silver has anti-fungal properties. Positively charged silver ions bind to DNA, preventing replication. This stops the fungus from growing. 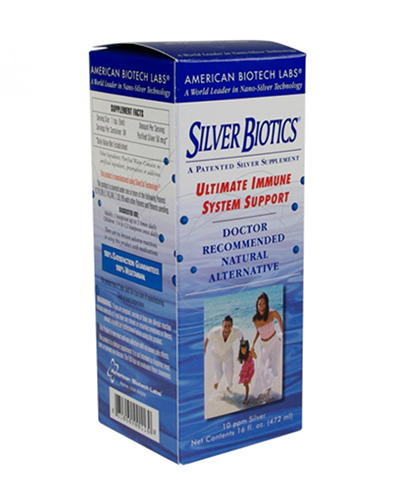 HerbalRemedies.com states that unlike other colloidal silver products, Silver Biotics is non-toxic at 100 to 200 times the normal adult human dose. Vitamin C plays an important role in the health and function of the immune cells. White blood cells depend upon vitamin C in order to survive and withstand the attack of pathogens and free radicals. Vitamin C also plays an important role as an antihistamine and reduces inflammatory conditions associated with colds, fevers, allergies and the flu. Vitamin C is important in the production of collagen which is the major constituent in ligaments, bones, discs, tendons and skin. High dose vitamin C has been shown to improve the healing process of burns, cuts, wounds, sprains/strains and broken bones. It is also extremely important for the health of the eyes and many experts believe that as little as 1,000 mg of liposomal vitamin C daily can stop cataracts. Vitamin C helps to protect the arterial walls throughout the body. The blood vessels that are most important and under the most stress are the coronary arteries that feed the heart muscle. Vitamin C helps reduce infections and other forms of oxidative stress that affect these blood vessels. It also prevents the oxidation of cholesterol in the bloodstream. Vitamin C improves lung function and overall oxygenation within the body. Asthmatics tend to have a higher need for vitamin C and doses of 2,000 mg per day lessen the body’s production of histamine and lung associated inflammation. 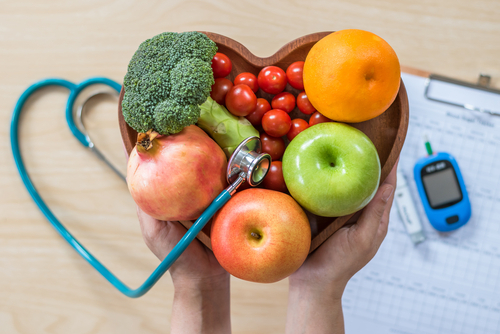 Vitamin C improves blood sugar stability which is particularly important for individuals with heart disease and diabetes. 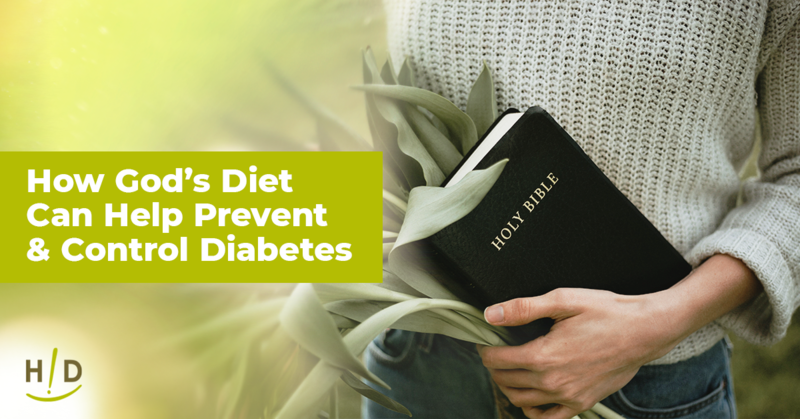 When blood sugar is elevated and not properly monitored in the body the sugar molecules bind to proteins in the body and form advanced glycolytic end products (AGE’s). These AGE’s create rampant amounts of tissue damaging oxidative stress in the body. Vitamin C is a water soluble vitamin and it doesn’t interact particularly efficiently with the cell membrane wall this is made up of fatty acids. Estimates are that oral vitamin C intake has a 20% absorption rate into the bloodstream with the other 80% accumulating in the colon. Oral vitamin C intake is also associated with unpleasant digestive complaints such as cramping and diarrhea because it draws water into the colon. Much of our biological chemistry is based around water and fat solubility. Just as water and oil do not mix there are challenges involved with bringing a water soluble nutrient into a fat soluble matrix such as the cell membranes. This incompatibility leads to lower rates of nutrient uptake and utilization within the cell. Liposomes are tiny “nano-size” fat soluble vehicles for carrying nutrients to the body’s cells. Dr Alec Banham, a hematologist at the Babraham Institute in Cambridge, UK discovered the liposomal technology. “Lipo” is Greek for fat while “soma” means body. These are a double layer of fatty materials which is similar to the phospholipid bilayer of the cell membranes in the body. 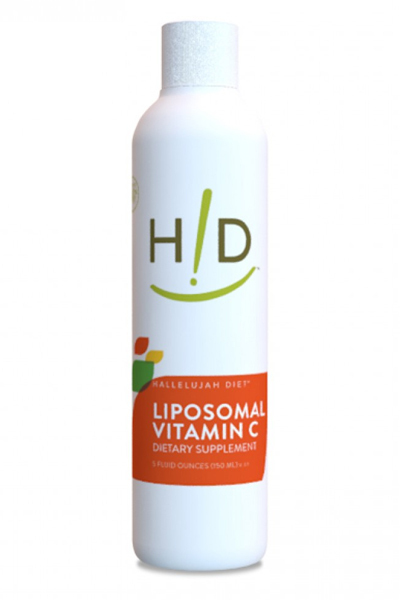 Liposomal vitamin C is packaged like a bodily cell so it passes through the digestive barrier and delivers the nutrient directly to the bloodstream. This has a much higher absorption rate with over 90% of the cells being bathed in vitamin C. Some experts suggest that liposomal vitamin C is vastly superior to IV vitamin C – an expensive but effective procedure that is done quite often in hospitals and alternative health clinics. Due to its strong antibiotic properties, it’s often used as a topical treatment for minor cuts and scrapes – the leaves from the manuka tree can also be crushed to create a medicinal drink for alleviating fever-like symptoms. Be sure the brand you’re buying displays a Unique Manuka Factor (UMF), which indicates the level of anti-bacterial potency, and choose one with an optimum level of 10+. Manuka honey is very beneficial at reducing reflux and balancing your digestive system to heal stomach and intestinal imbalances. Manuka honey works marvelously for acne and eczema patients. 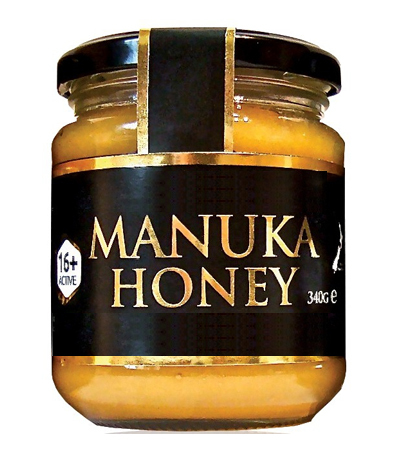 Manuka honey down-regulates the most potent genes of the MRSA bacteria. According to a recent article in theJundishapur Journal of Natural Pharmaceutical Products, “The use of honey leads to improved wound healing in acute cases, pain relief in burn patients and decreased inflammatory response in such patients.” Moreover, because of its rich anti-oxidant, anti-bacterial and anti-inflammatory characteristics, Manuka honey has been shown to prevent infection in people with venous ulcers. It has also been used quite effectively as a wound dressing to promote rapid, improved healing. Due to its superior antimicrobial properties, researchers from theSchool of Dentistry, University of Otago (Dunedin, New Zealand) discovered that chewing or sucking on a Manuka honey product not only caused a 35% decrease in plaque, it led to a 35% reduction in bleeding sites in people suffering from gingivitis! Also calcium, zinc, and phosphorus are all important nutrients for healing teeth. not only healed intestinal inflammation and pain, but also repaired free radical damage, and protected against further damage! Manuka stops the growth of sore throat-causing Strepbacteria. Taking Manuka on a regular basis can help your seasonal allergies and reduce your need for medications! Manuka Honey helps to promote restful deep sleep. It slowly releases the glycogen needed for essential bodily functions during sleep. If you want to enhance the immune boosting effect or heal a sore throat, add 1 teaspoon cinnamon. Research shows that the synergistic antimicrobial properties of cinnamon and Manuka honey are so powerful, that they can help you recover fast! 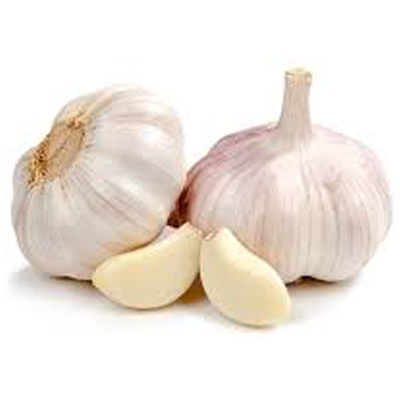 Garlic is a powerful antioxidant with antibacterial, antifungal, and antiviral agents. Unlike conventional antibiotics, garlic may have the ability to fight different virus strains, and therefore, has the potential to offer broader protection. Garlic is often the food of choice to help treat colds and flus, chest infections, digestive disorders, and fungal infections – despite a lack of research supporting its effectiveness for these uses. Anecdotal research supports the idea that garlic supplementation can help reduce cholesterol plaque in the aorta and blood homocysteine levels. Allicin, the active ingredient responsible for garlic’s medicinal properties, loses its potency upon heating; therefore, cooking, sautéing, or baking with garlic doesn’t provide the same health benefits as consuming it raw. Try crushing a few cloves over a leafy green salad and combining it with olive oil and lemon for an antioxidant rich dressing, or experiment with making raw garlic spread. Raw garlic is also available in capsule and oil form. 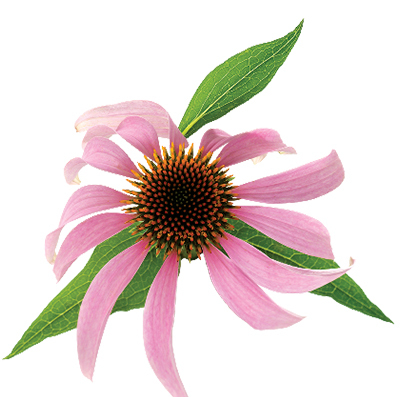 Echinacea is a well-known cold and flu combatant due to its immune strengthening and antimicrobial properties. It was used to fight a number of conditions including blood poisoning, bladder infections, strep throat, headaches, and bacterial strains related to MRSA. Although evidence is limited, it is presumed Echinacea works by activating certain chemicals in the body that decrease inflammation. Moringa is one of the most powerful health-enhancing plants in the world. India’s ancient tradition of ayurvedic medicine sites 300 diseases that are treated with Moringa leaves. 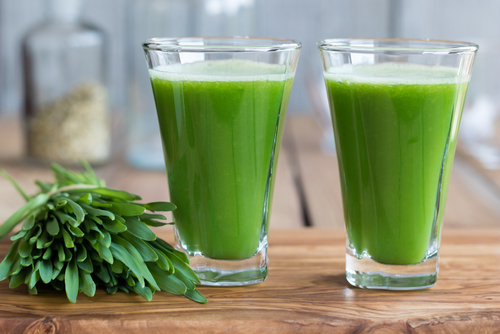 Juice from the leaves is believed to have a stabilizing effect on blood pressure and is used to treat anxiety. It is also believed to control glucose levels in cases of diabetes. The leaves are also used as a remedy for diarrhea, dysentery and colitis. The juice of the leaf is also used as a diuretic. Leaves have treated fevers, bronchitis, eye and ear infections, scurvy and inflammation of the mucus membrane (catarrh). Leaves can kill intestinal worms. There are numerous other reasons to keep Moringa in your medicine cabinet. Olive leaf extracts and their oleuropein constituents are best known for their blood pressure-lowering effects, but the latest studies reveal their health benefits extend well beyond that. Additional anti-inflammatory and antioxidant properties offer promise in fighting atherosclerosis, diabetes, cancer, neurodegenerative diseases, and even arthritis. Olive leaves are a traditional gout remedy in Mediterranean regions. 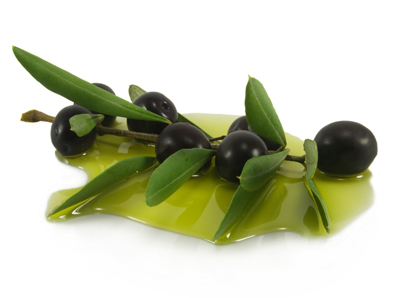 Another benefit of olive leaf extract concerns radiation and radiation therapy. Animal experiments show that olive leaf extract protects cell DNA from damage caused by x-ray radiation, when taken before or after treatment. Due to its powerful anti-oxidant activity, ionized particles are quenched so protecting healthy cells. This would apply to U-V radiation from the sun and oxidative stress caused by pollution or “passive smoking”, a doctor or dentist’s X-rays as well as leakage from a nuclear reactor or power station. 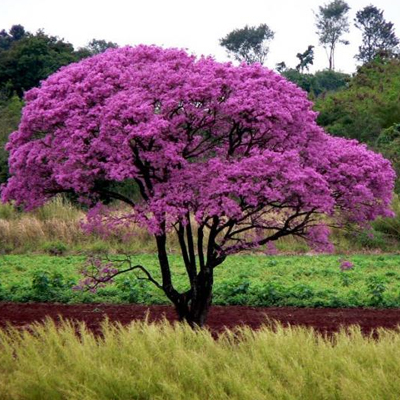 Pau d’Arco is a large tree with potential antibacterial and cancer fighting properties. Although research is limited, chemical compounds found in the tree’s inner bark called naphthoquinones, specifically lapachol and beta-lapachone, are thought to be responsible for its ability to relieve infections initiated by bacteria. In the future, should this theory be clinically proven, Paul d’Arco could potentially treat a range of conditions including viral respiratory diseases, yeast infections, and parasitic infections. For now, its most active medicinal use is an anti-inflammatory application due to its high quercetin levels. Pau d’Arco is mostly consumed as a tea or a decoction. Because the inner bark of the tree offers the most health benefits, be sure to check the label to ensure only 100% inner bark (in a fine grind) is listed on the ingredient list. Coconut oil is a versatile health food and skin-care product. The oil is extracted from the meat of mature coconuts and harvested from the coconut palm. Coconut oil contains an abundance of vitamin E, which provides a number of anti-aging benefits by repairing dry skin, healing wounds, and restoring protein loss in damaged hair. As such, it can easily replace store-bought moisturizers, lotions, make-up removers, lip balms, and hair conditioners —all of which often contain harmful chemicals and preservatives. Adding coconut oil to the diet may provide benefits including increased energy, improved hormone balance, increased metabolism, thyroid stimulation, and lower cholesterol levels. 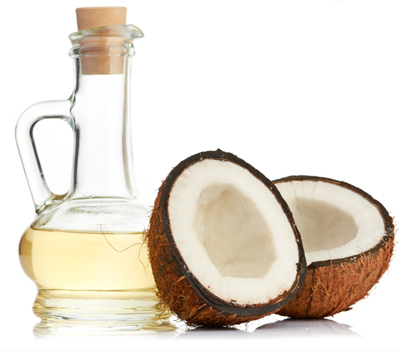 Recent studies also suggest that an increased intake of coconut oil may help increase ketones stored in the brain. Ketones are responsible for optimum brain function, and increased levels in the brain are linked with reduced risk of Alzheimer’s and dementia. These golden yellow flowers with long, jagged leaves are often considered weeds; however, they actually have a number of medicinal properties. 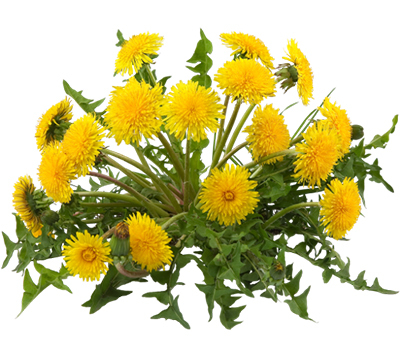 Dandelion is rich in choline, a compound that has a tonic effect on the liver and digestive system, which helps to rid the body of toxins and excess hormones. The sticky resin found in the roots, stems, and leaves can also be used as a natural wart or blister remedy. The root, flower, and leaves of the dandelion can be used for both food and medicine. Try adding the leaves to salads or cooked greens, using the root for a detoxifying tea or juicing the root and leaves. Dandelion also acts as a diuretic, so it’s important to stay extra hydrated when it’s added to the diet. The fruit is commonly used in herbal medicine because of its powerful antibacterial and astringent properties. Its high levels of vitamin C, antioxidants, and flavonoids provide immunity protection against colds, flu, and many other bacterial or viral infections. Lemon also acts as a digestive tonic, and the citric and ascorbic acid can help to balance the blood’s pH by alkalizing the body. 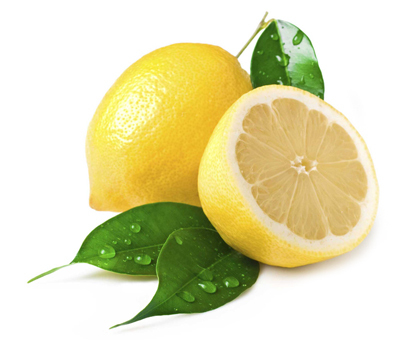 Incorporating lemon as an every day medicinal is relatively easy – use either the juice or rind from organic, fresh lemons, or use lemon essential oil. 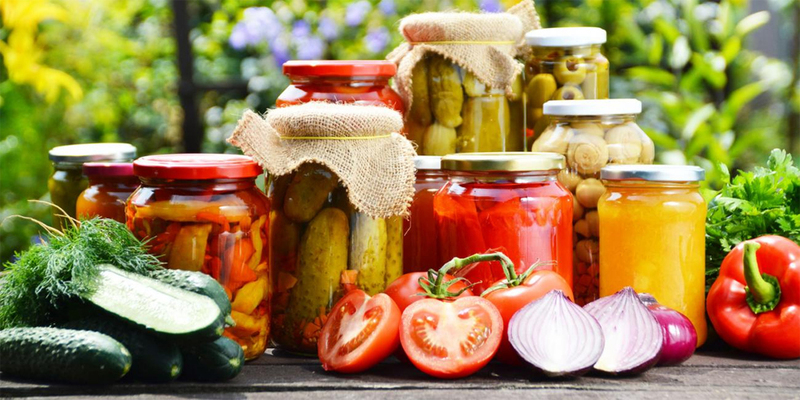 Fermented foods are foods that have been through a process of lactofermentation in which natural bacteria feed on the sugar and starch in the food creating lactic acid. This process preserves the food, and creates beneficial enzymes, b-vitamins, Omega-3 fatty acids, and various strains of probiotics. An estimated 80 percent of your immune system is actually located in your gut. Probiotics play a crucial role in the development and operation of the mucosal immune system in your digestive tract, and aid in the production of antibodies to pathogens. This makes a healthy gut a major factor in maintaining optimal health, as a robust immune system is your top defense system against all disease. So, the next time you or one of your family members comes down with a “bug,” reach for your medicine cabinet before you take the trip to the urgent care facility. Besides reducing your medical costs, you may just increase your immunity as well as restore your health!